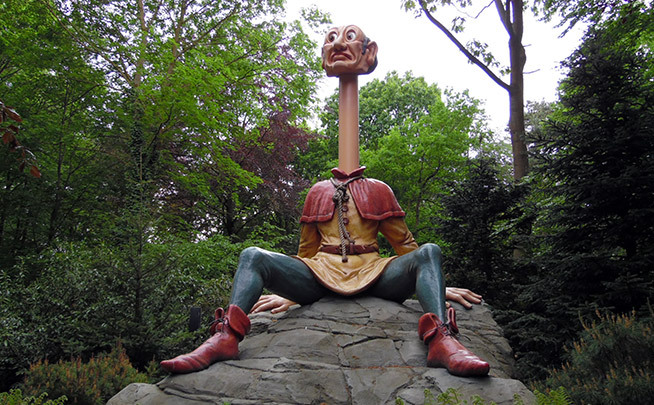 I couldn’t call myself a theme park fan without ever visiting Efteling, right? 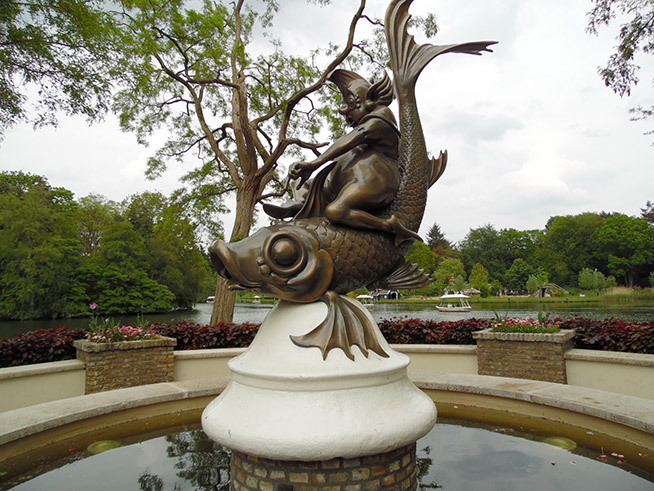 This year Efteling is celebrating its 65th anniversary. 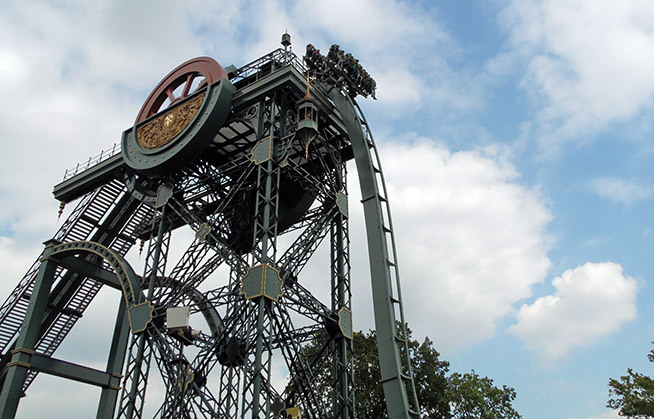 It is the largest theme park in The Netherlands and one of the most famous theme parks in Europe. 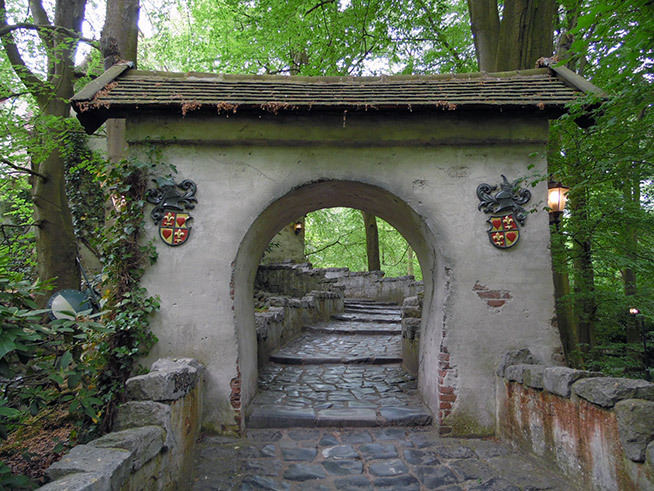 It was opened in 1952, starting with depictions of ten fairy tales, which were designed by the Dutch illustrator Anton Pieck. 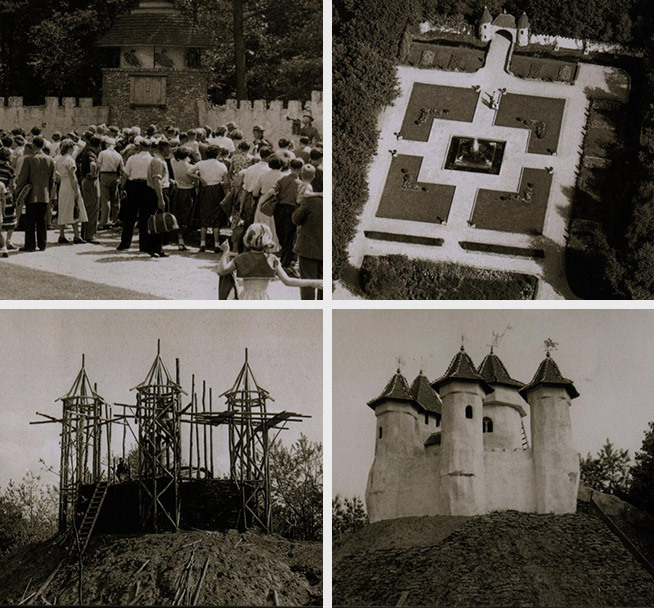 Since then the park has grown and new attractions were built, not only for the little ones, but for the daredevils too. First place I had to see was the fairy tales forest. Once you enter, the noise of the roller coasters, water rides and restaurants disappears and it feels like you’ve just entered another realm. 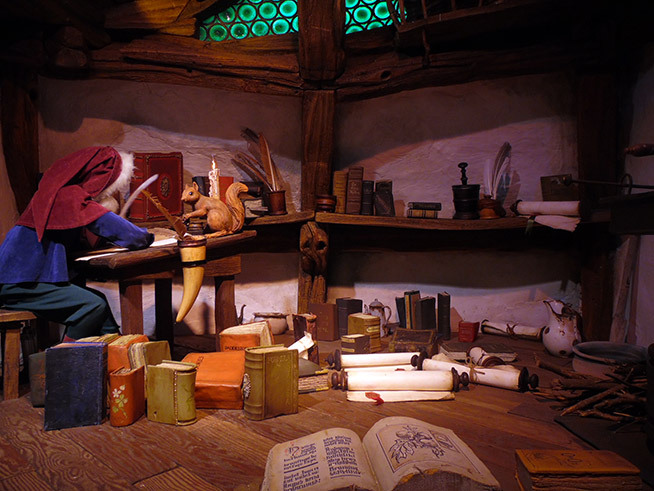 With almost thirty fairy tales depictions, you can easily spend two and a half hours wondering around. 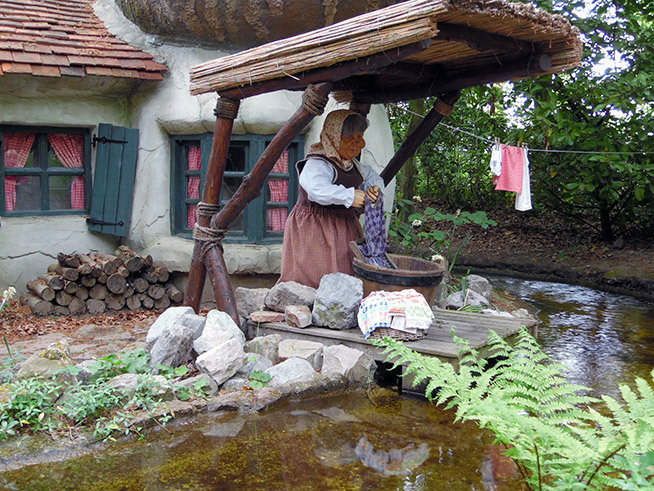 But it isn’t all about fairy tales in Efteling. 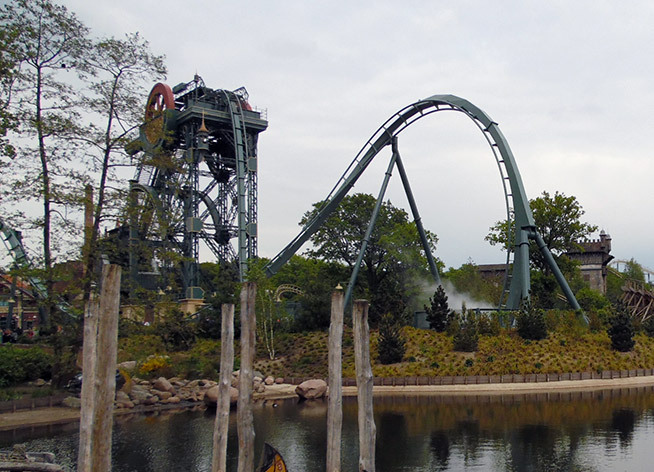 The Flying Dutchman water coaster is a well themed thrilling attraction which combines a log flume ride and a roller coaster. 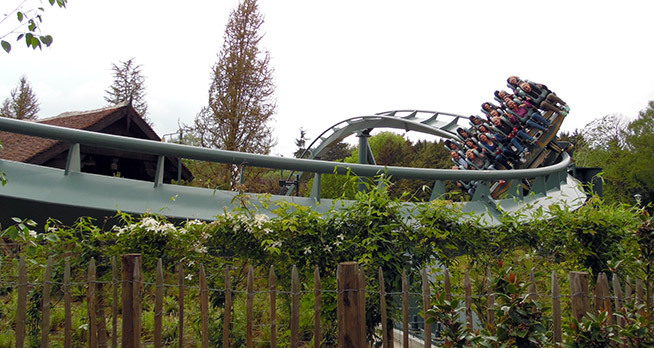 But the most thrilling ride is definitely the Baron 1898, which was built only two years ago. You do not want to miss out on this ride! 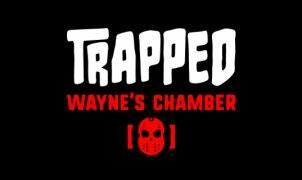 It’s won’t be a true theme park without some haunted house, right? Right! 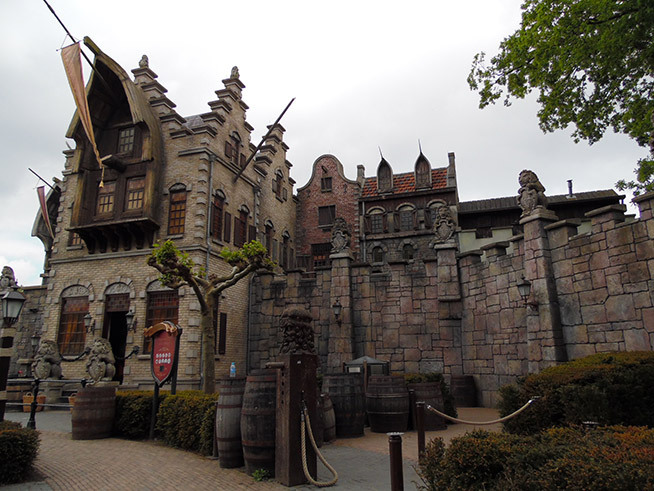 Efteling’s Haunted Castle is a little different from what I had in mind when I first got inside the ride. There aren’t any Doom Buggies. 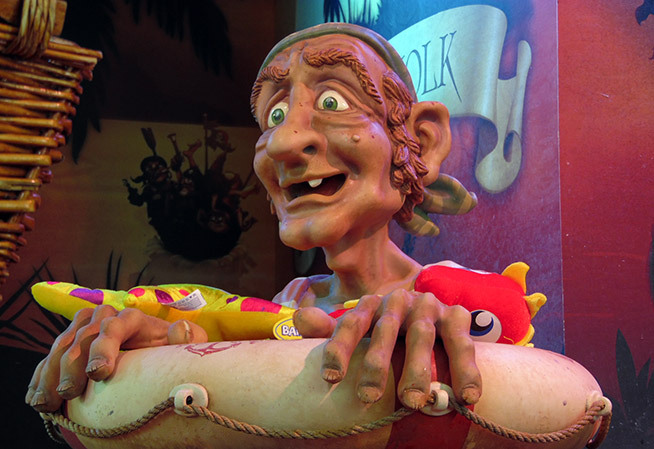 Instead you enter a big hall where you watch a short but spooky animatronics show. In the Game Gallery you can play old-fashioned shooting games and win yourself some nice prizes. The odds are actually in your favor! 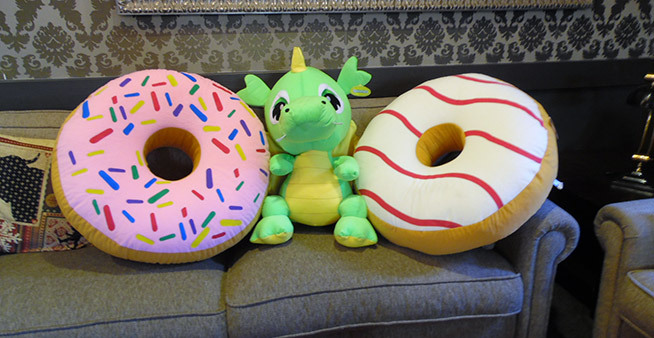 Check out all of the cool prizes we’ve won! 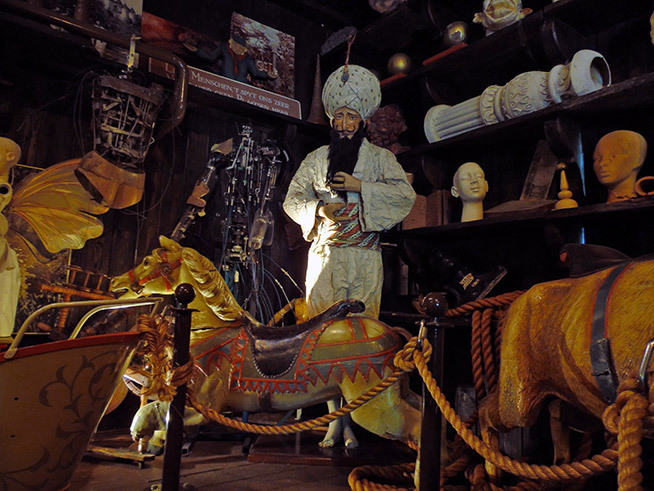 But besides rides and restaurants, you’ll also find a museum. 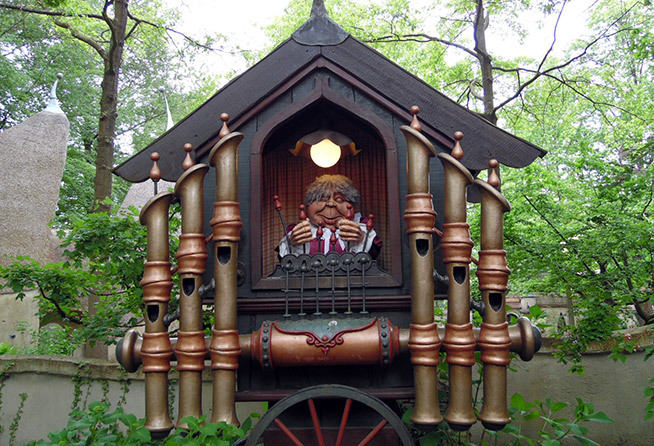 The Efteling Museum is located at the The Anton Pieck Square and it holds many artifacts from the early days of the park. But not all’s sunshine and rainbows. 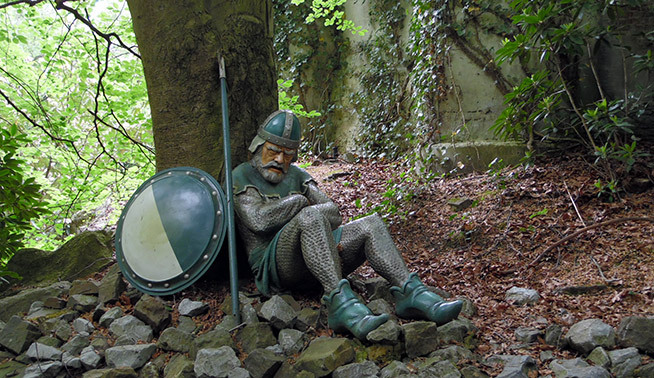 The vandalism in some of the rides is pretty bad. I have no idea how do they tolerate this kind of behavior. 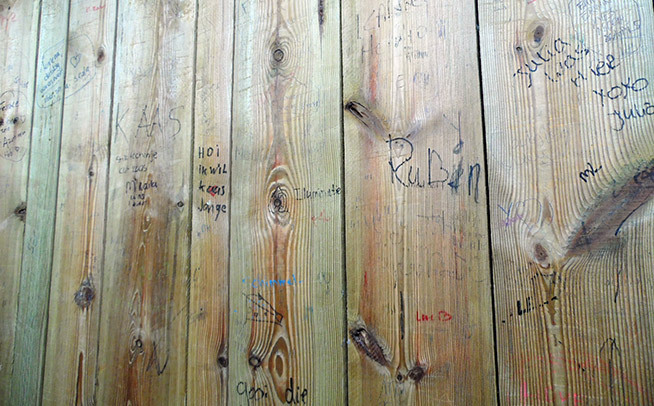 “Graffiti” decorates most of the roller coasters’ waiting lines, including the new Baron roller coaster. Another issue is the park’s signs. Almost all of them are in Dutch only. 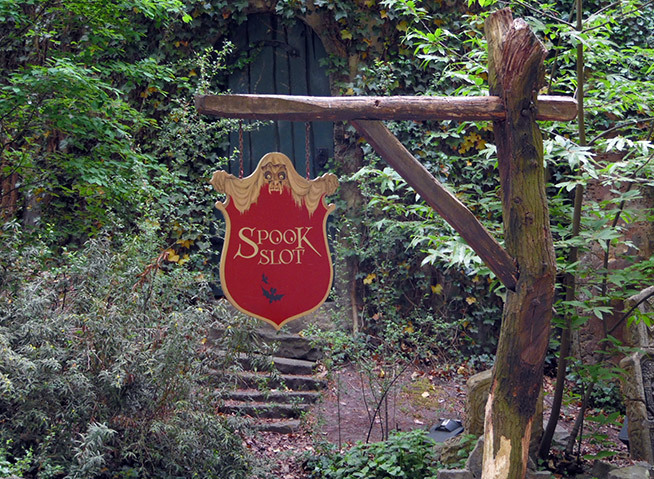 It would be okay for an esoteric local theme park, but since I believe Efteling wishes to attract visitors from all over Europe (and the rest of the world), it is important to make everyone feel at home, without the constant need of asking staff members or other park visitors questions. 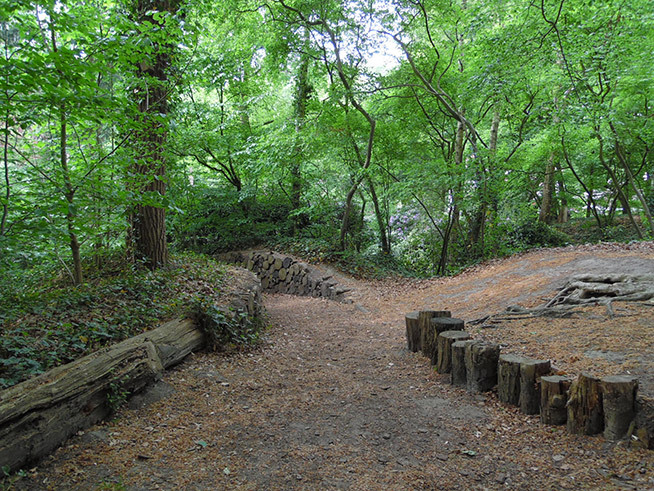 The park’s layout is a bit confusing and you will find yourself a little lost from time to time. There’s a large distance between the attractions, but the nice scenery makes up for it. 1. 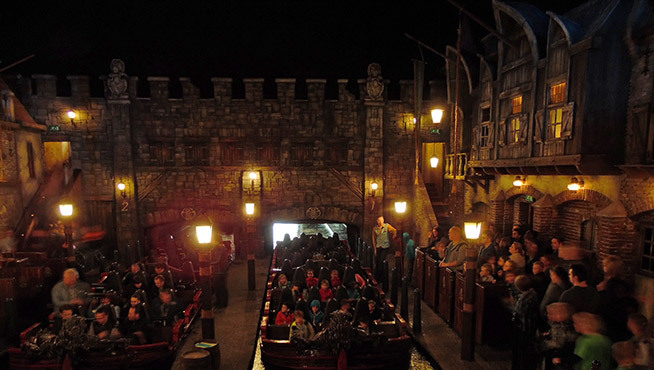 In order to visit all of the attractions you’ll need at least two days at the park. 2. 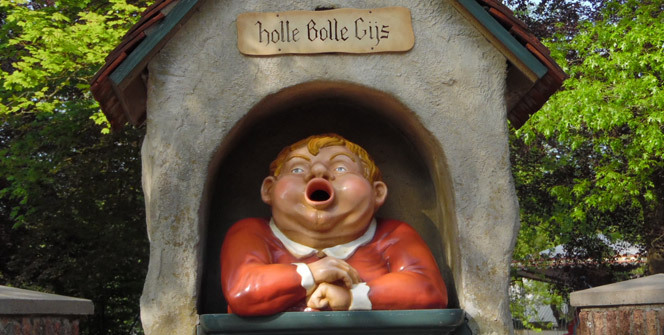 If you plan on booking Efteling Village Bosrijk or the Efteling Hotel, wait for the the last moment as prices will usually drop. 3. Make sure to check which rides will be closed and how crowded or quite the park will be. You probably won’t want to be there while local schools are there also. 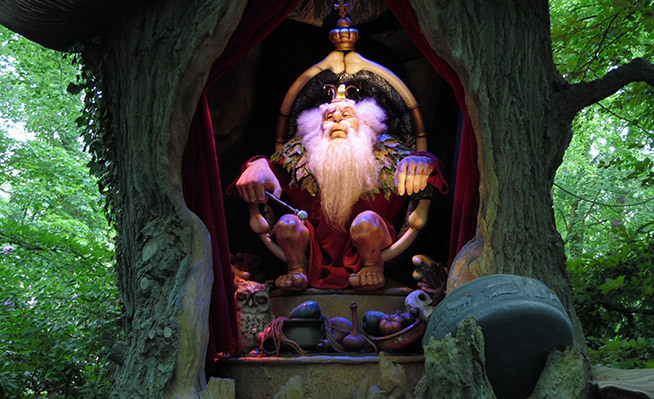 All information is available on Efteling’s website. 4. If you’re a tourist and plan on arriving to the park using public transportation, keep in mind that it’s not as comfortable as it may look, not at all. Got any questions? I’m here for you! Just write them down in the comments below.